We Offer the Best Window Cleaning Services in Seattle! ​It’s not Seattle; it’s your windows! Seattle is a wet but beautiful place that can do a number on your windows and building facing. Window Cleaning Services of Seattle is the best window cleaning service in town that always provides excellent care for all if your windows and building surfaces big or small. From high rises to small homes, for the best clean turn to our professional window washers for service that is worth every penny. With a variety of services to choose from, we can give your home or office a boost on your curb appeal with a good cleaning. Choose Window Cleaning Services of Seattle for your next window cleaning! Seattle window washing companies promise a lot, but how do you know who to trust with your property? We have years of experience and past satisfied customers that show what we are capable of. We bring our A game to every job and provide only the best clean. As a local window washing company, we care about our neighbors and provide safe Eco-friendly window cleaning services that make your building shine. When you trust us with your property, we treat every job wand you with the highest regard. We promise our customers a 100% satisfaction guarantee, and back our entire window washing services with this promise. This level of total customer care is what makes us a company you can trust with your window cleaning! 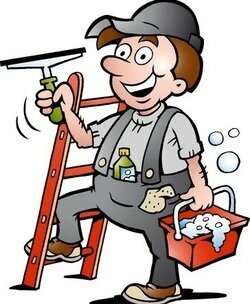 We regularly work on people’s homes and offices and understand the importance of safety in our work. 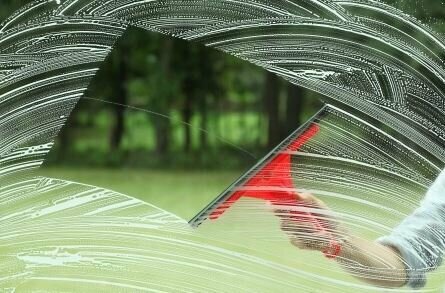 All of our window washers are given background checks so you can rest easy knowing you are in good, trustworthy hands. All of our window washer experts wear identifying clothing with our logo, so you know who is climbing on the ladder. With these safety measures in place, you can trust the men and women in the Window Cleaning Services of Seattle jumpsuit. In regards to the safety of our employees, we are a fully insured window washing company that takes care of our own without causing liability issues on our customers. If your need to see documentation before a job has begun, let out friendly staff know so they can provide it for you. All of our residential and commercial window washers are fully certified and are fall safety experts that are properly trained on all the equipment necessary for your building to be thoroughly cleaned. All of our costs are plainly visible and available for you when you call or visit our local office. We charge by the window with pricing packages that can meet any window cleaning budget. 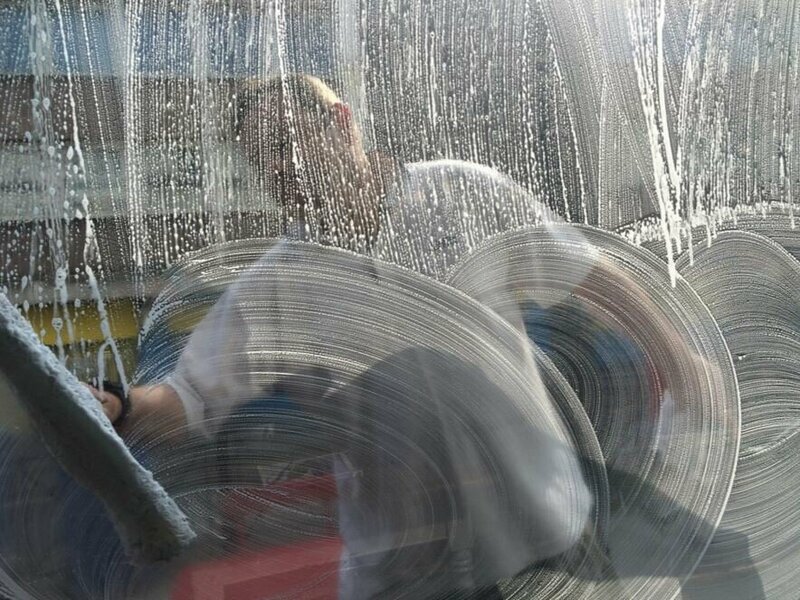 Whether you choose to have your windows washed every couple weeks or once a year, we have a pricing system that works in your favor. We are an affordable professional window cleaning service that delivers quality for a price you can love. Talk to our friendly staff today to get a price quote for your property. WE provide a bill with a complete breakdown, so you know what you are paying for with no surprises tacked on at the end. We strive to treat all of our customers fairly and want to retain you as a loyal customer! We offer a wide variety of services that can guarantee your home or office looks amazing. From window washing services to our roof cleaning and pavement and siding power wash, your building and property can look great while also protecting it from insect and water damage. 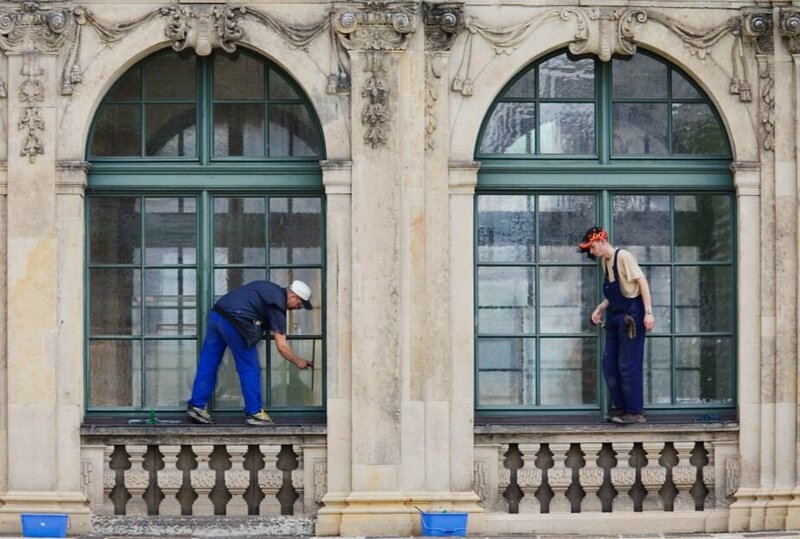 Our window washing experts have a large assortment of tools that get the job done without damage to your property. We take pride in all of our provided services, and hope to offer them all to you. If you find yourself in need of any of our exterior cleaning services, do not hesitate to contact us immediately at ﻿﻿﻿(﻿206) 539-1110﻿﻿﻿﻿. So, no matter what your window cleaning needs are you can be sure Window Cleaning Services Seattle will quickly and efficiently do the job! Quality matters at Window Cleaning Services Seattle! With customer satisfaction as a prime focus, you can be sure that we care about more than just getting your business. In fact, we have a large repeat and referral customer base that keeps us growing year over year! If it were not for our window cleaning customers, we would not be where we are today. What are you waiting for? Contact us today! Our friendly telephone attendants are waiting for your call at (206) 539-1110. All too often, the exterior of your home or business is neglected until it is too late. Don’t let dirty window with smears and smudges block your view of the beautiful Seattle area! ﻿Contact us today ﻿and inquire about our window cleaning service prices and schedule your window wash service! Our residential window cleaning provides a set by step cleaning that gives you the best value for your money while providing a shine and boost to your curb appeal. Let us prevent you from taking on a dangerous task and clean your second story windows without you ever having to set foot on a ladder. We have the tools and cleaning products that will give you a streak free shine, every time. With the special care we take to wash windows, you can enjoy drip free windows set in clean frames that we make sure also to clean for the professional look. 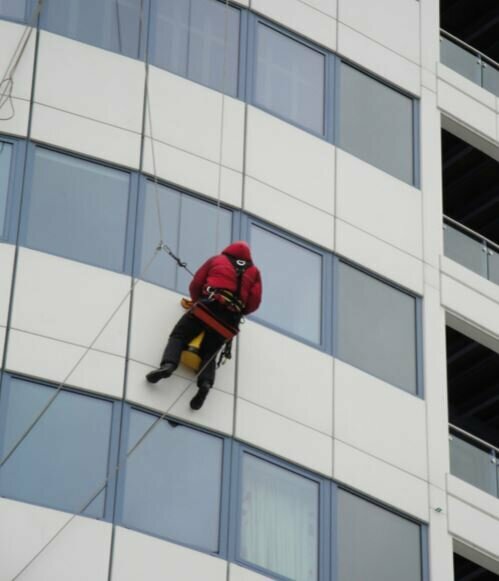 Our commercial customers can also enjoy our professional window washing since we are also a highly trained high rise window cleaning company. With our use of anchor points well maintained equipment; we can reach even the tightest spot with caution and efficiency. When your office needs a facelift, our commercial window washers have just the treatment that can give your building new life. Whether you work in a small one story building or a skyscraper, Window Cleaning Services of Seattle has the expertise and tools necessary for that one of a kind clean you expect from the professionals. Seattle roofs have the tendency to gather moss which can cause your roof to deteriorate and not have as long of a last span as it should. With our safety equipment and gentle cleaning products, we clean your roof while keeping your warranty intact. We take care to sweep off all debris that has collected over the years and dispose of it at no extra cost to you. We are a roof cleaning company that never resorts to scraping or high-pressure washing, so your property is left undamaged and clean. No matter what your roof is made of, Window Cleaning Services of Seattle can clean it for a shine everyone who sees your home can appreciate! We want your home to stand out among the rest for all the right reasons, and power washing your pavement and building siding can make the difference between a good and bad first impression. We have a specially adapted hot and cold pressure wash system that cleans your home efficiently while still upholding the water usage laws. Removing dirt and grime with our power wash services, we hope to continue to make Seattle a bright and clean place to live! Window Cleaning Service of Seattle hopes to give your mossy pavement and property a chance to shine with all of our power washing services. 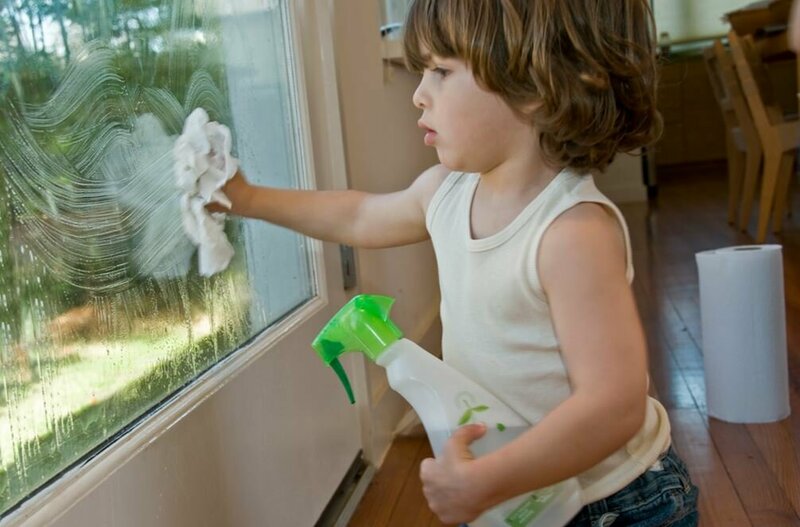 ​In the many years we have served the Seattle area, we have come across some frequently asked questions that we felt might give our future customers a clearer picture of what it is we do at Window Cleaning Services of Seattle. For any questions that do not appear here, please call us for more information. We would love to answer any questions you may still have before we clean your windows. Q: Are you bonded or insured? A: Yes, all of our window washers are completely covered should an accident take place on your property. Q: Do I need to be outside when you clean my gutters or windows? Q: Must I be home when your clean my windows? A: If you are a first-time customer we highly recommend that you are home so you can see us work on your home and let us know if you would prefer the window cleaning service to be handled differently. Q: How do I count windows for pricing purposes? A: Every window is considered one window regardless of size and shape. Call us for a complete window cleaning pricing quote. Q: How often should I have my windows and gutter cleaned? A: We offer a variety of packages and discounts depending on what you would prefer, but we recommend a full professional gutter cleaning at least twice a year for your home or office. When you are looking for a reputable window washing company that has an excellent service history, we are the guys (and gals!) for you. We work to keep Seattle beautiful one building at a time and want to extend our services to you and your property. Window washing to power washing and gutter cleaning; we have the full building cleaning packages and services to keep your property looking its best! Call Window Cleaning Services of Seattle today for your free consultation to find out what all we can do for you!